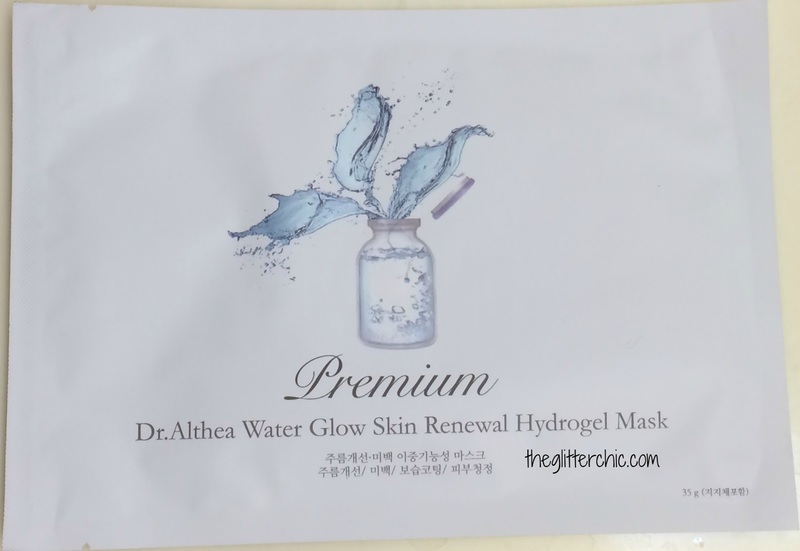 I've always had a hard time finding good hydrogel masks. I love how they feel on my face, but there's only a couple that I've tried over the years that I really like, so I'm always interested in trying more. When the Dr Althea brand was added to Memebox recently, I was intrigued by the pretty and simple packaging, and grabbed a couple to try out. I purchased this item from Memebox USA. The Dr Althea Water Glow Hydrogel is supposed to soften and moisturize dry and flaky skin. It claims to protect and strengthen the skins' moisture barrier, and prevent further damage to the skin by offering non-sticky hydration and a healthy glow. 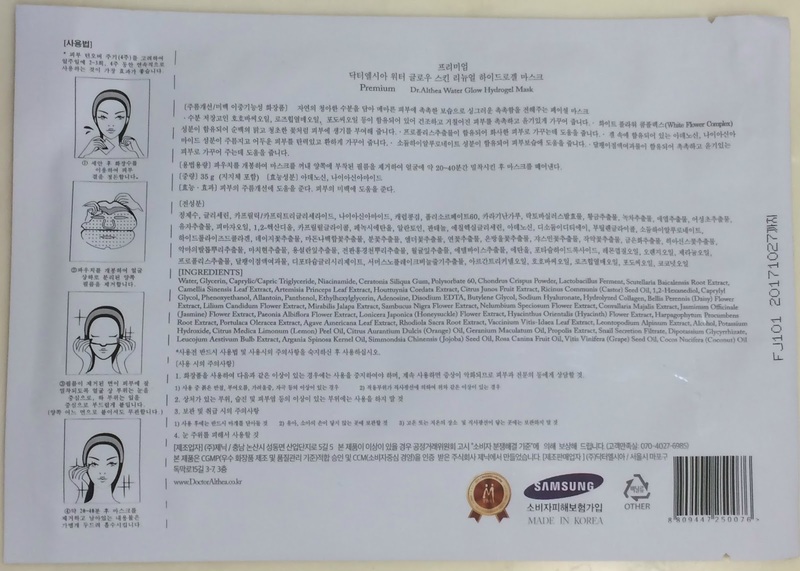 Castor Oil has a 1/5 acne trigger rating. 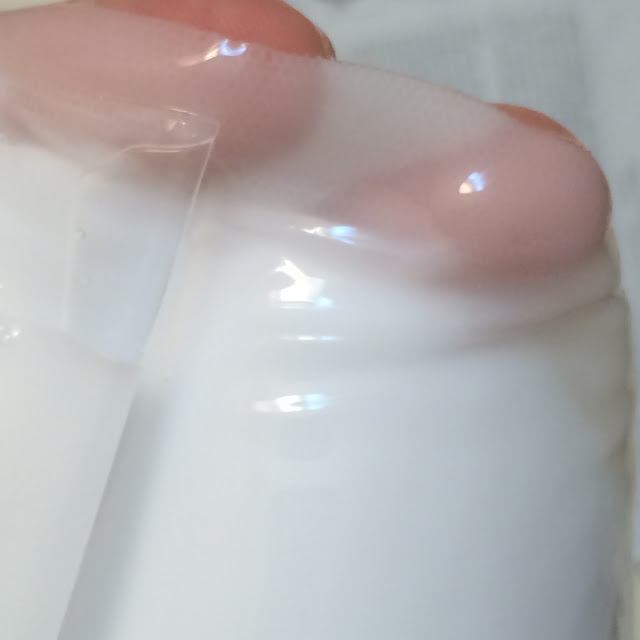 Butylene Glycol has a 1/5 acne trigger rating. Jojoba Oil has a 2/5 acne trigger rating and a 2/5 irritant rating. Coconut Oil has a 4/5 acne trigger rating and a 1/5 irritant rating. The Water Glow Hydrogel comes sandwiched between two pieces of pearl paper to prevent it from bunching up in the packaging. It clung well to the plastic to I removed both sides of the "paper" and then applied the gel sheets to my face. I applied the top half first, and after I got it situated I applied the bottom half. I find this order makes it easer to get a full face fit. This mask had a light floral scent, almost like roses. I found it to be pleasing, but it might be irritating to others. I will say though that it was not strong enough to make me feel like I was tasting flowers, which is a huge plus for me. There was no extra essence in the package, but the mask felt well saturated. I liked the opaque white color of this hydrogel, I found it to be unique. I got a nice fit, with the exception of a small gap on either side of my nose - no big deal. 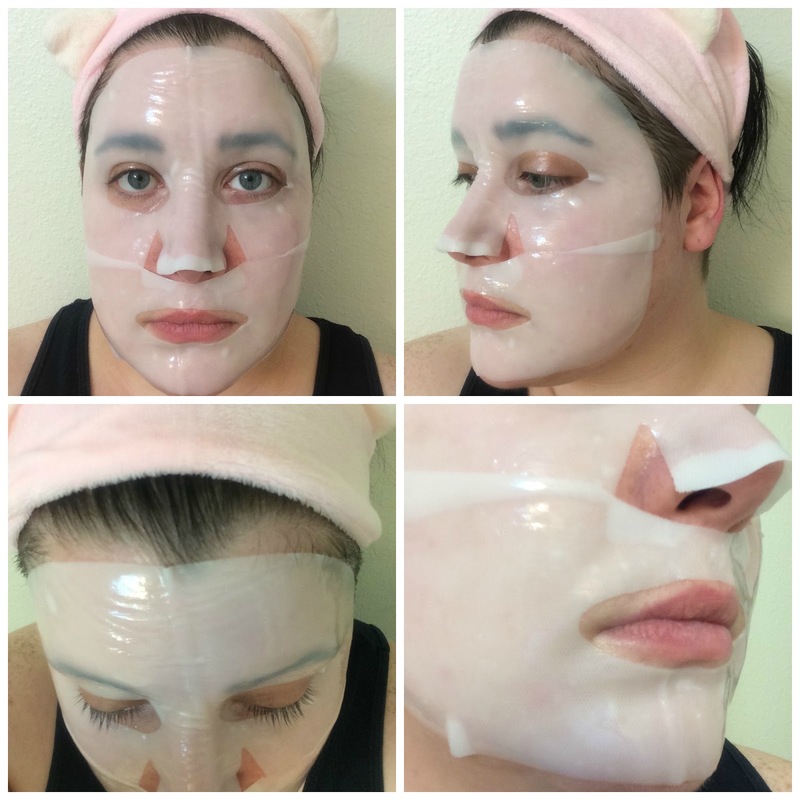 The material was very smooth and soft against my skin, and of course cooling as most hydrogel masks are. There was a slight tingling sensation for a while as well, but nothing that caused irritation of any kind. Surprisingly enough, this hydrogel lasted a full hour on my face before I removed it, and could have lasted longer. I do believe that is a new record for any hydrogel I've tried - usually I find they dry out way too quickly for my liking, especially when they are so comfortable on the skin. 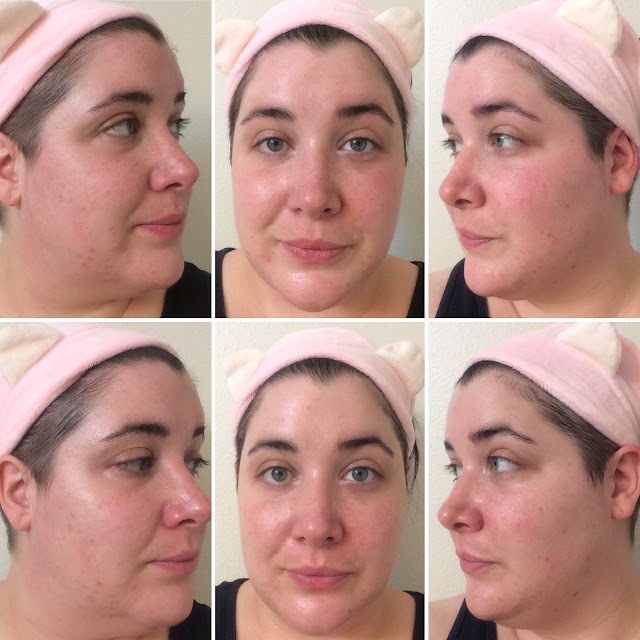 Upon removal my face was more hydrated, and looked brighter and more plump. I'm very happy with this hydrogel, and will definitely repurchase.